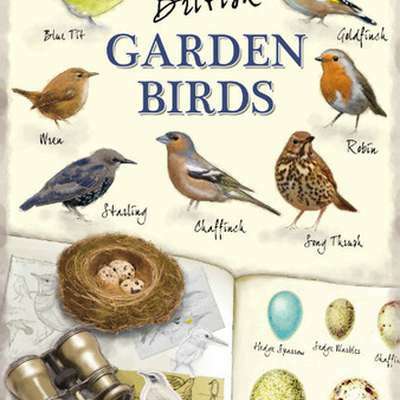 Do you enjoy the birds in your garden but just can't name them? Here are the top 15 garden birds with multiple images & song! Familiarise yourself with the birds you might see during your birdwatching. ____________________________________________________________ Created by Merissa, DW7 is now 'Curating' the course and has made enhancements. FIVE additional levels and testing methods added. Please post any comments in community.memrise.com. Updated April 2015. Polish added 2017.